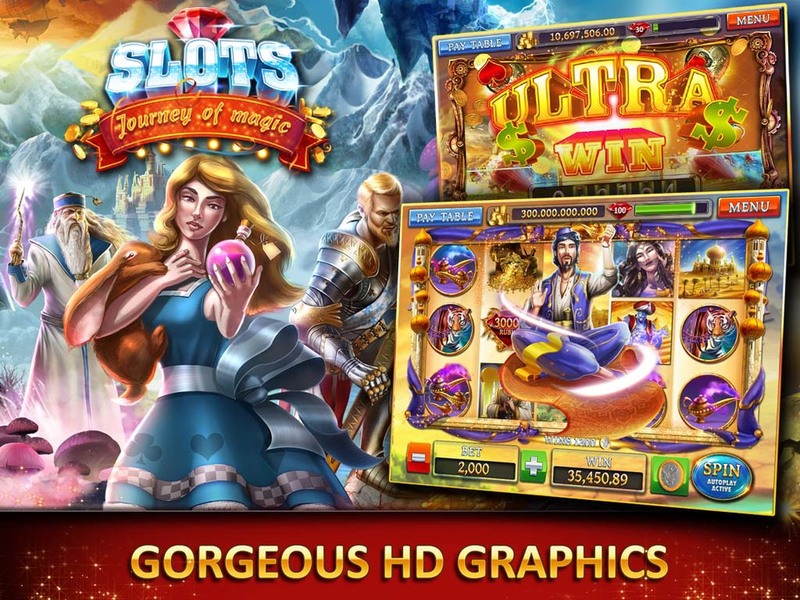 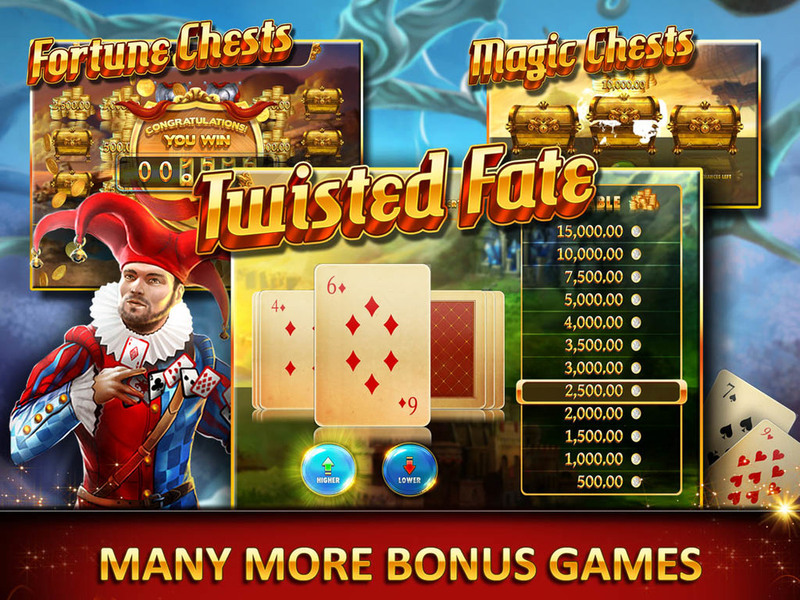 Absolutely outstanding high-resolution graphics and animations only seen before on real slot machines! 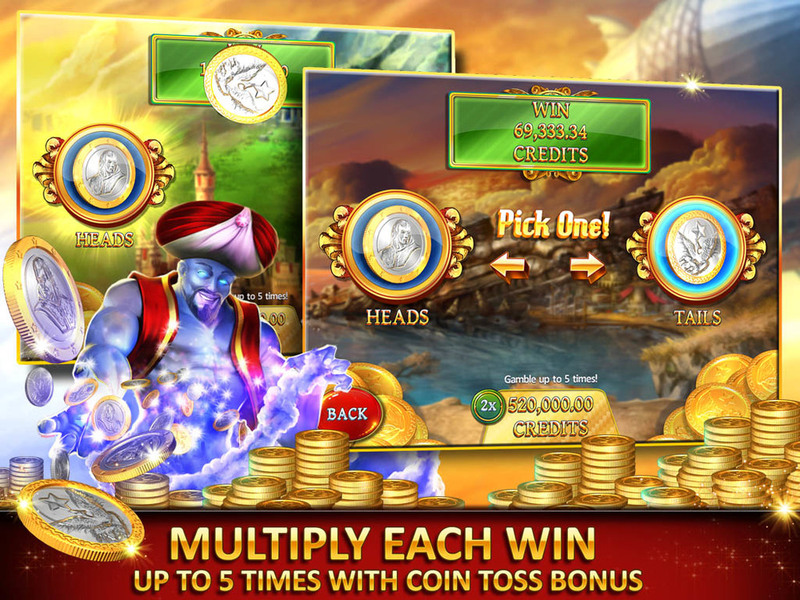 Try your luck and win a fortune! 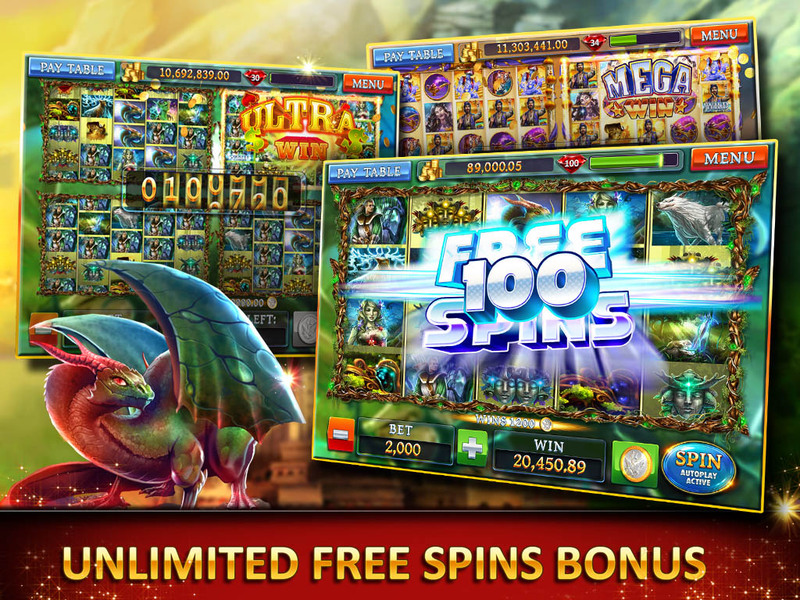 Win BIG with Expanding WILD feature!